We have now limited available places for next season. 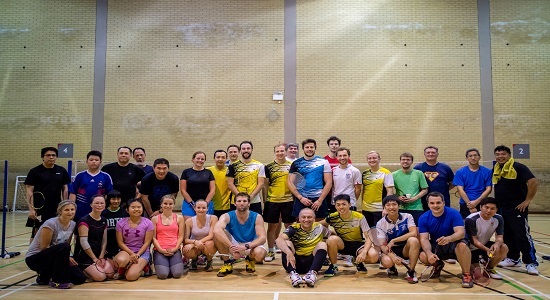 The club is currently recruiting for season October 2018 – September 2019 for new members and players who are interested in to play league matches or join Sid's Badminton Club. Please Contact us if you are a strong intermediate or advanced player, ideally with some league experience, and would like to attend the club night for a trial session. We make sure to offer you the most suitable and affordable option to become Sid's B.C. member. Check the announcement for Saturdays and Sunday session please. Welcome to Sid's Badminton Club. 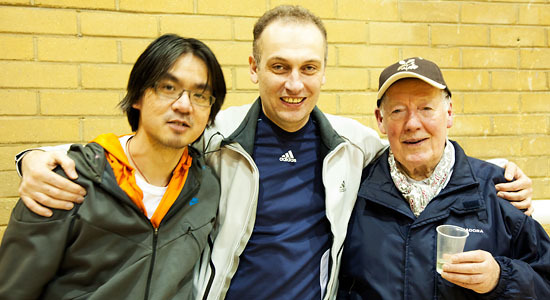 We are a popular, friendly and competitve badminton club based at Queen Mother Sports Centre in Victoria. The club has been running since 1981. We meet every Tuesday evening 8pm to 10pm for our club night; and Saturday evening 6pm to 8pm which is open to all intermediate and above visitors. 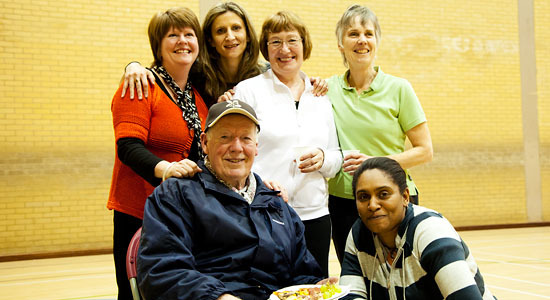 We use all five badminton courts at the centre for both sessions. Please see the Announcements section below for further details on the Saturday club sessions. We use Yonex AS 30/40 quality feather shuttlecocks. 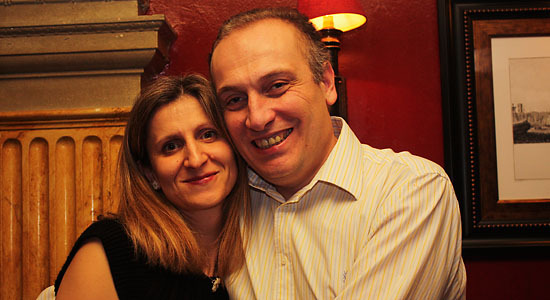 Sid's Badminton Club is organised by Peyman and Joanna. Peyman is also our resident qualified level 2 coach and will be available for quick coaching tips during club night. The 2018-2019 Middlesex and Hammersmith league season has officially started on 15th of September 2018. You can follow all the badminton and news on the club's Facebook page, check the match schedule in the league calendar and check the match results in the results Page. We will have 5 courts on Saturdays from 6-8pm during May (6th) to September (30th) 2018. During this period, we have allocated 3 courts for the Saturday club session which is open to limited players with all badminton skills. The other two courts will be used for coaching and league practice. During League season Mid September to end of April we allocate three courts on Sat 6-8pm for league matches and we play Sat sessions in the other two courts, there are also courts will be available when there are no league matches on Sundays that you can attend and RSVP via Sid's B.C. meetup.com. 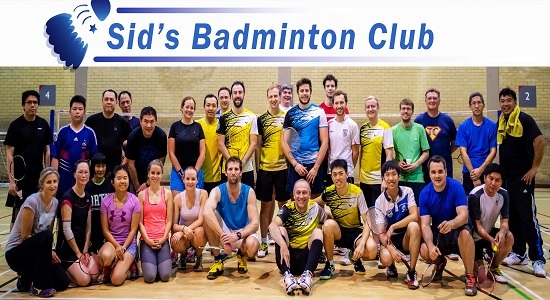 Become a subscribed to Sat / Sun member; please contact us by info@sidsbadmintonclub.org.uk for more details. RSVP via our Facebook booking! We are always looking for advanced men and women players to join our club on a membership basis. Game selection is arranged by the club's organisers, with volunteers also helping where necessary. 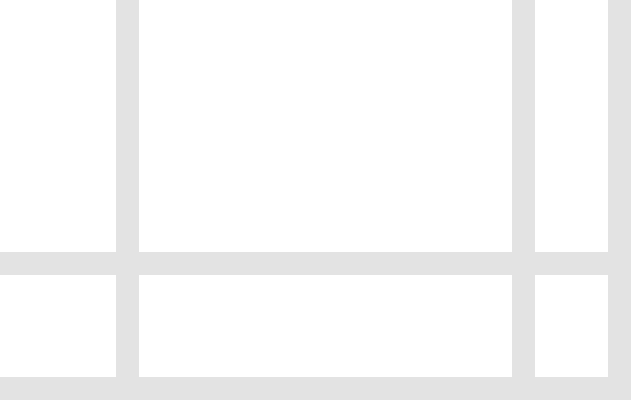 All games are based on doubles - mens, ladies, and mixed. Equipment and clothing: the club owns two rackets for emergencies or when strings break. We ask that all players wear appropriate footwear and clothing for the sports hall, i.e. non-marking trainers and shorts or tracksuit bottoms. 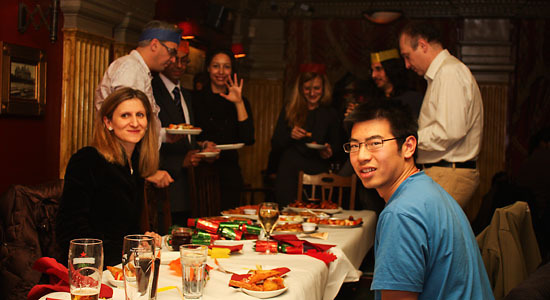 Members must inform the organisers before bringing guests to the club. Sid's Badminton Club does not carry any form of public liability insurance for it's players. 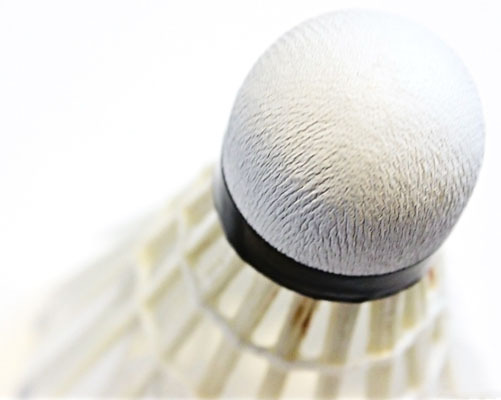 The Club, organisers or anyone else affiliated with helping to run the club cannot accept liability for personal injury or any other damage occuring on the premises or during a game of badminton. Guests and members are reminded that they are responsible for their own insurance. More details can be found in the club's Constitution. 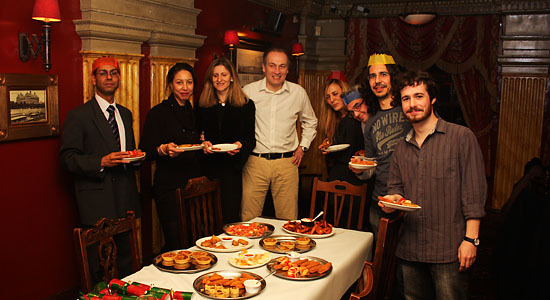 The club operates on a membership policy. This is not a pay as you go club. New players to the club are charged at the guest fee. We are currently offering following membership options. See the table below. Fees must be paid in either cash or cheque. Cheques must be made payable to "Sid's Badminton Club". New members are required to complete the club membership form. Our data collection and storage is governed by the rules of the UK Data Protection Act and associated legislations. You can download the membership form below, if you would like to fill it out in advance. We at Sid's Badminton Club will treat your personal information as private and confidential, even when you are no longer a member of the club. 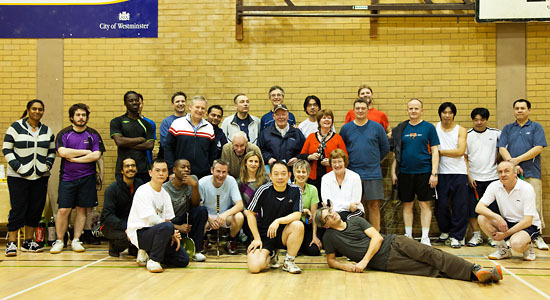 The club is affiliated with Badminton England and plays competitive badminton in the Middlesex and Hammersmith leagues. 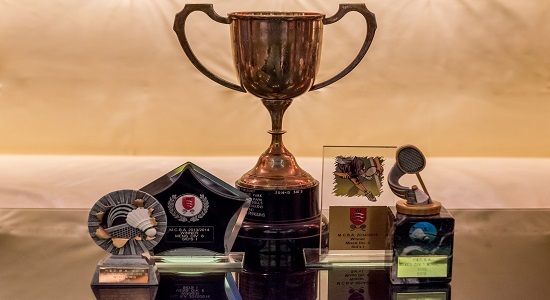 We currently have one men doubles team, a ladies doubles team and two mixed doubles teams in Middlesex League; we also have one men doubles team and one mixed doubles team in Hammersmith league. The club is currently recruiting for season October 2018–September 2019. Please contact us now to apply for the new membership. Please contact us by email if you would like to participate for league matches for this season (Oct 2018-May 2019) Please apply for league matches if you are an advance players. Click here to see the current fixtures for the 2018-2019 season. Feel free to drop us an email if you would like to know more about the club or have any questions? 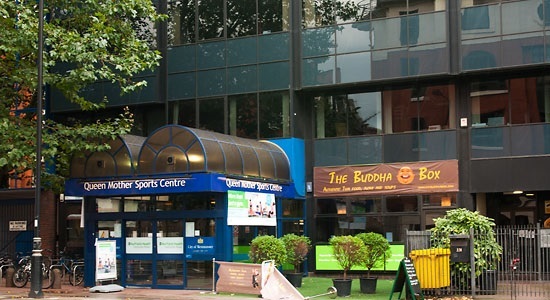 We play at Queen Mother Sports Centre in Victoria, Central London. The club is located in the sports hall with five courts. Upon arrival, tell the reception you are here for the Sid's badminton club. You will NOT be required to pay any admission fee! Here are a few photos of the club.